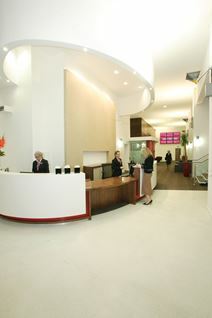 A full refurbishment has given this landmark building a new lease of life, complete with a new architect-designed entrance and reception area that creates an impressive sense of arrival for your visitors.Situated in a prime location between King Street and Market Street, these offices are convenient for Manchester’s main financial district as well as being adjacent to the city’s main retail core. 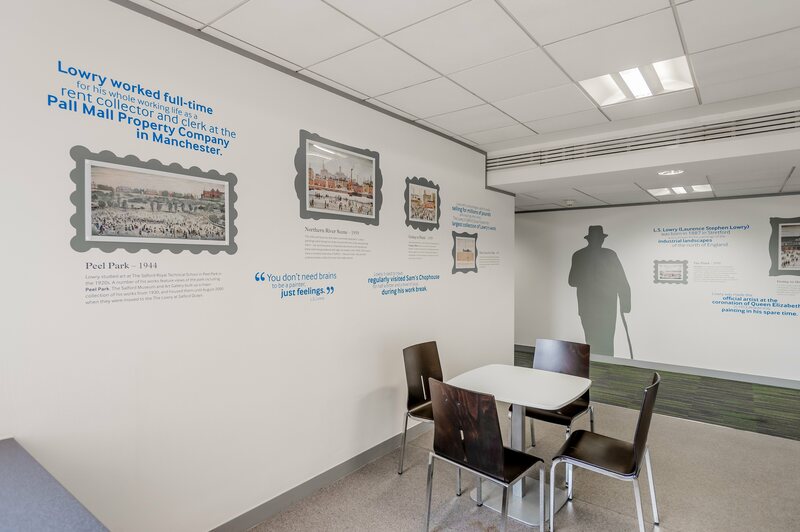 Well positioned for a range of quality eateries and for public transport connections at Piccadilly Gardens, this building is a great choice for businesses looking to create a quality impression at an affordable cost. A number of office suites on the upper floors also give access to fantastic views across the city. 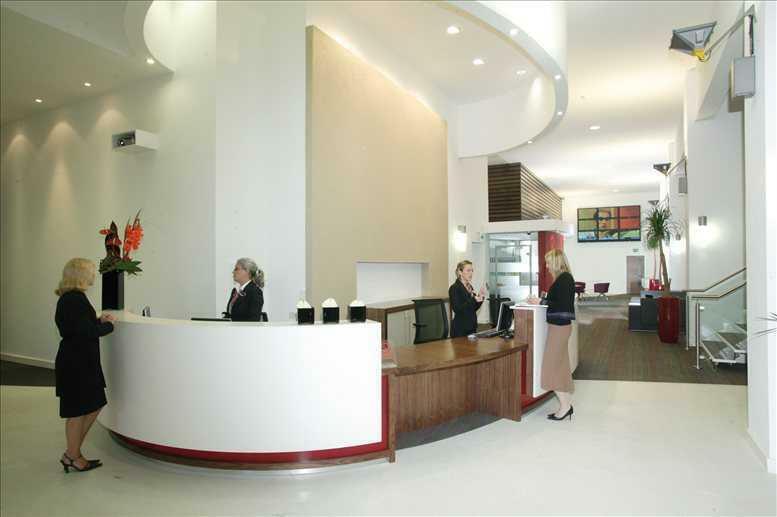 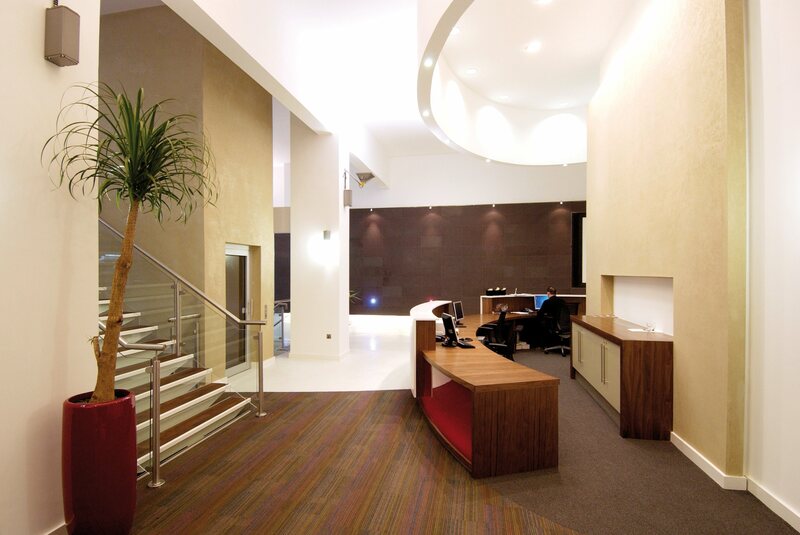 This property comes with the added benefit of a dedicated customer service team to manage the reception area and ensure the smooth operation of the building, leaving you free to run your business. 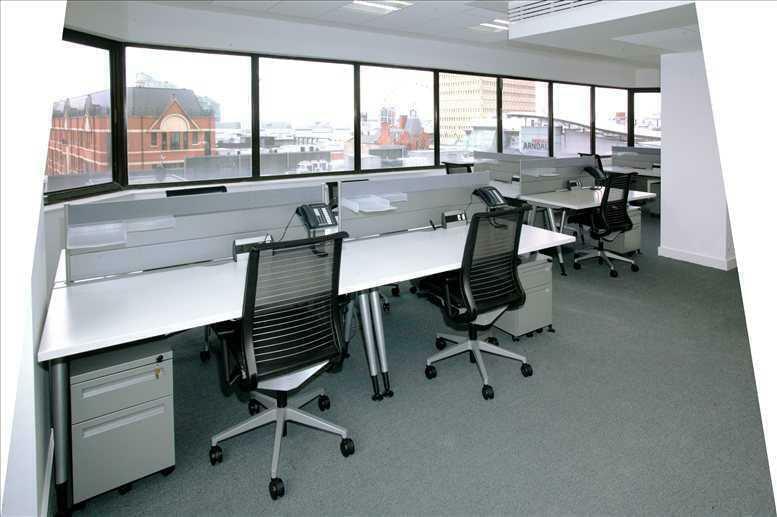 Conveniently located close to King Street and Market Street the building also houses a Philpotts sandwich shop. 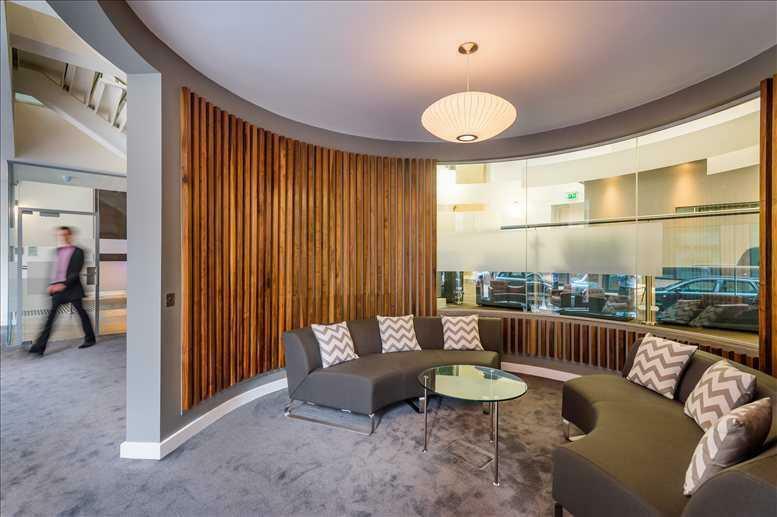 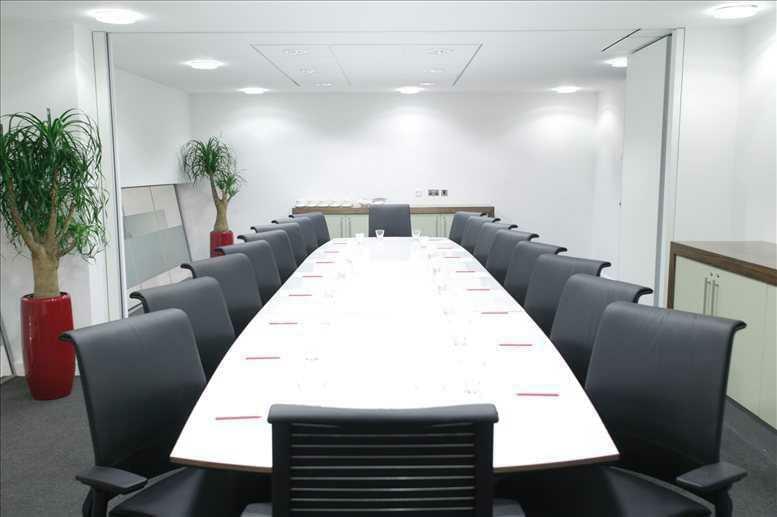 Situated in the heart of Manchester’s traditional financial and business district, this centre is a short walk from Piccadilly Station, and the city’s tram and bus networks. 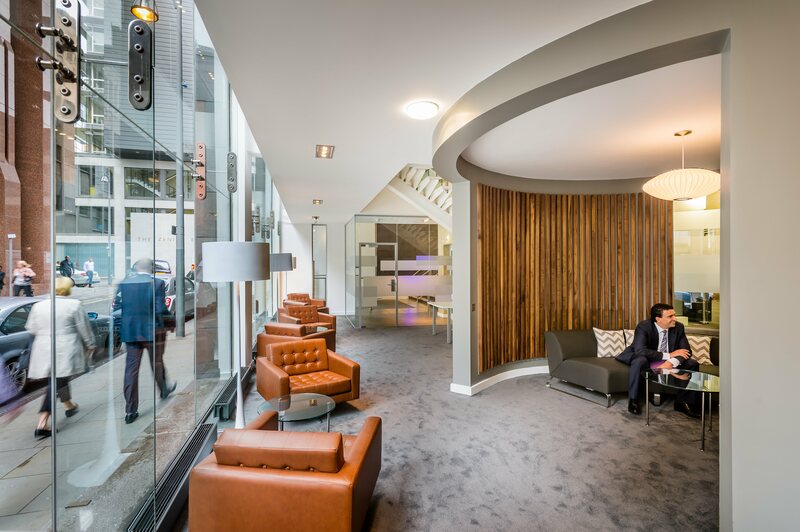 As well as all of the building’s on-site facilities, within a two minute walk you can enjoy some of Manchester’s finest shopping, bars, restaurants and night-life. 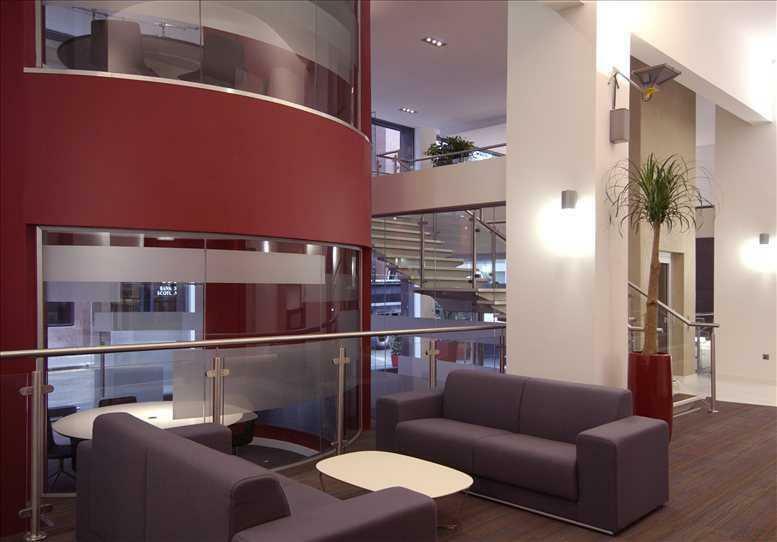 You’ll also be in good company with HSBC, DTZ, Lloyds, Morgan Stanley Quilter and HKR Architects all based in the area.